AC Milan target Tiemoue Bakayoko from Chelsea to boost their midfield options. According to the football transfer rumours in Italian media, Chelsea midfielder Tiemoue Bakayoko is in advanced negotiations with AC Milan. The 23-year-old joined Chelsea from Monaco for a fee in the region of 45 million euros in July 2017. His contract expires in the summer of 2022. 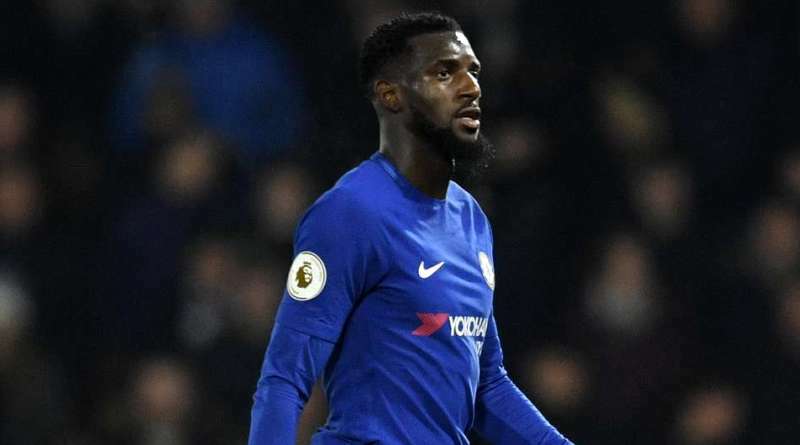 Bakayoko has played 43 times for Chelsea since signing from Monaco, scoring three goals and creating three assists in that time. He’s incredibly experienced for a 23-year-old and still has tons of room for growth. Tiemoue Bakayoko has represented France at Under-16, Under-17, Under-18, Under-20 and Under-21 level, winning 27 caps, before making his senior international debut in March 2017. As a member of France national football team, Tiemoue Bakayoko won one cap. AC Milan have built a reputation for recruiting young talent from within Europe, predominantly targeting those with sell-on value and immense potential. Tiemoue Bakayoko has the talent to play many roles in midfield. AC Milan are desperate to make an impact in the summer transfer window. Undoubtedly Bakayoko would be a fantastic recruit for Milan. AC Milan fans would certainly love to see him arrive at the club this summer.